Non-payment: if you register for this event and have not paid by Sat, 17-Nov-2018, your team will be added to the waitlist and your space on our event roster will be made available to the general public. In order to give you the opportunity to pay on time, you will receive a notification of this pending action no fewer than 3 days beforehand. Payment will be considered complete when - and only when - we have received your payment. For those last minute transactions, you may submit your payment through Paypal. Refunds: unless you meet one of the exceptions described below, no refunds will be given for cancellations after Sun, 18-Nov-2018. If either/both Baltimore County or Carroll County schools are closed on the day of the event due to inclement weather, the event will be postponed until the middle of January. If this occurs, we will do our best to notify all teams by email as soon as possible. In the event of a postponement, teams will have the option of a full refund. Please see our refund policy for details about refunds in the event the tournament is cancelled. Through 13 years of hosting VEX events, the Super Sonic Sparks are experienced, competent, and enthusiastic. We take pride in hosting great events. That being said, we're always glad to have extra help to make our events the very best they can be. If you'd like to help, or if you'd like to learn about hosting an event, please contact us at info@s3robotics.org. We will break for lunch at Noon. Order forms will be available two weeks before the tournament date. 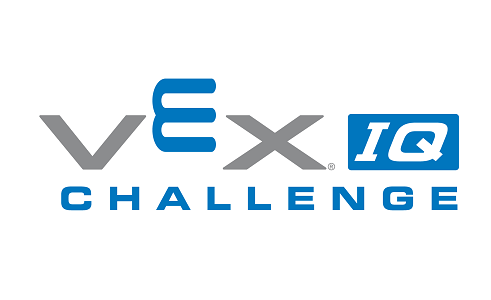 We're excited to host this VEX IQ "Next Level" event. The Super Sonic Sparks (Team 24) are in our 12th year with VEX. We're enthusiastic about giving kids throughout Maryland great opportunities to do exciting STEM things through competitive robotics. 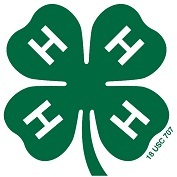 We are proud to be a part of 4-H.